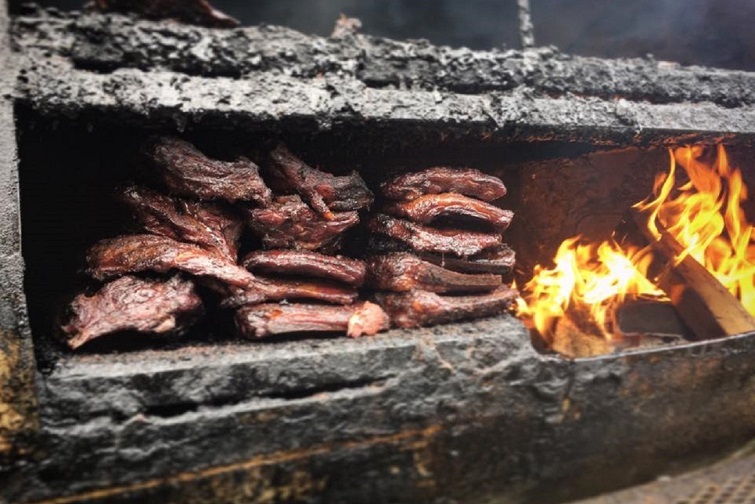 This Wednesday, the Brewery District will welcome a brand new BBQ restaurant Smoked on High, giving hungry carnivores of the city even more to chow on. In honor of this highly-anticipated opening, we decided to give a nod to a few local barbecue spots that have already won our hearts. Here are some of the most mouth-watering, juicy, and authentic meat eats you’ll find in Columbus. Warning: this post will make you hungry. You’ve never had food truck eats quite like the ones at Ray Ray’s Hog Pit, which serves its authentic, purist-style smoked meats outside rock & roll venue Ace of Cups. 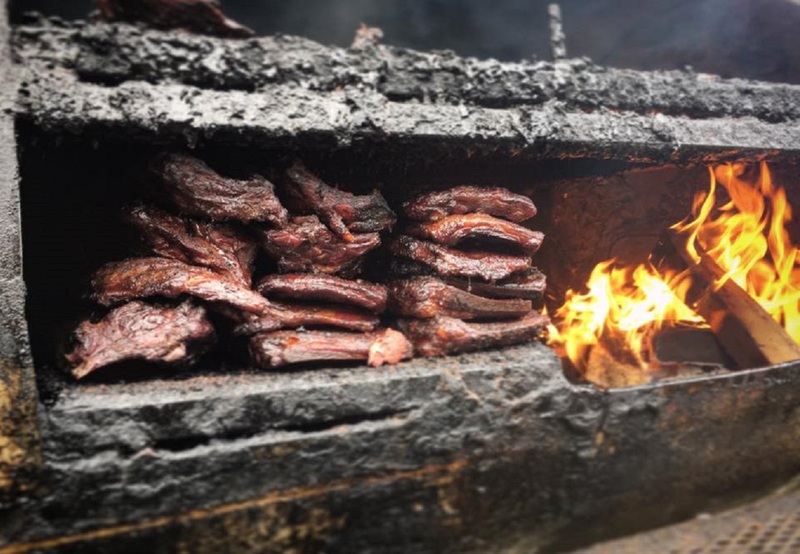 Holding the highest standards for their barbecue, Ray Ray’s sources their fresh meats from local farms and smokes them for 12-16 hours with hickory and oak hardwood. The final products include ribs, brisket, jerk chicken, pulled pork, and even burnt ends, a traditional Kansas City delicacy. All are incredible alone or drenched in one of the truck’s housemade sauces that range in flavor from sweet BBQ to fiery habanero. Drawing hordes of people during its weekend-only hours and raking in over 500 5-star reviews on Facebook alone, Ray Ray’s is undeniably a citywide favorite for a reason. 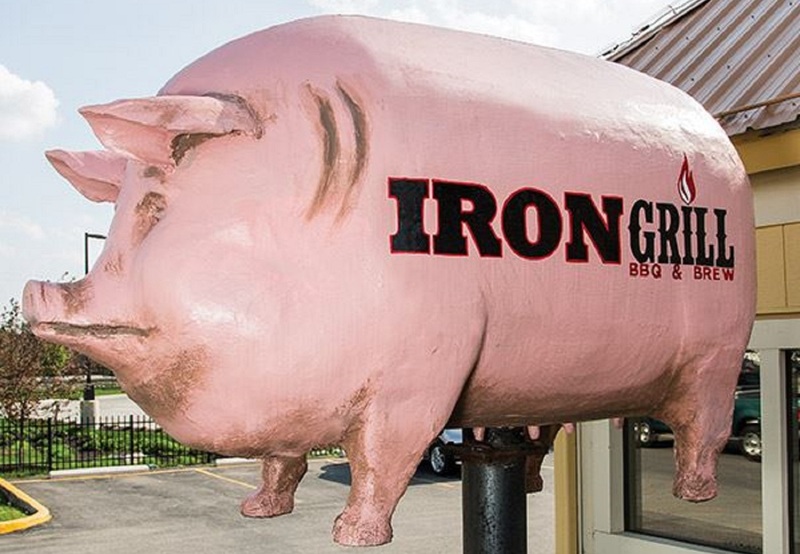 A plump pink pig statue floats at the doors of Iron Grill BBQ & Brew, giving hungry guests the promise of the joint’s famous hand-pulled pork inside. In addition to the signature dish, Iron Grill is known for its dedication to offering the juiciest barbecue, slicing their meats to order and smoking them 12-14 hours with hardwoods using only seasoned rubs and avoiding sauce to ensure maximum moisture. The eatery’s menu also boasts a lengthy list of craft beer, over 20 sandwiches and burgers, and pub-friendly sides like giant onion rings and loaded nachos. 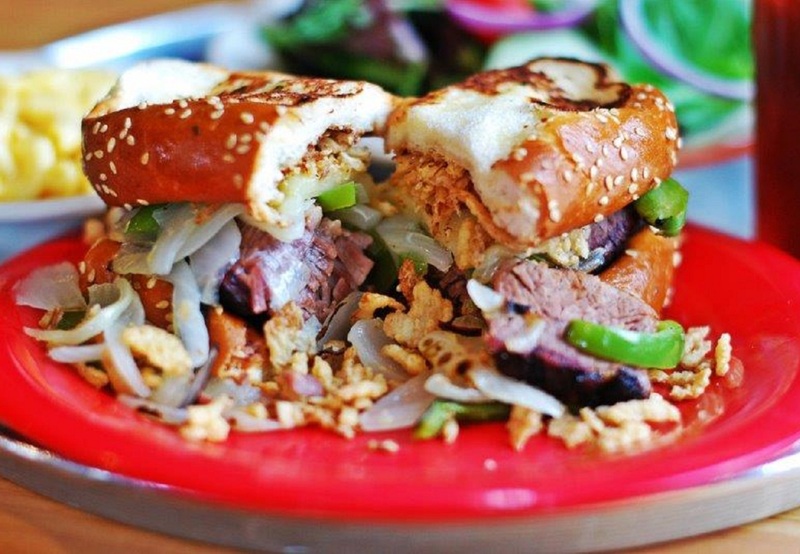 We couldn’t have a “Top BBQ” list without mentioning City Barbeque. Although the restaurant is now a growing chain with locations in several states, it all started in Columbus when an award-winning team of pitmasters decided open their own eatery in 1999. The meats served up at this restaurant have won over 30 awards and recognitions and include classics like smoked-on-site ribs, turkey, pulled pork, and brisket, which is the main ingredient to their signature More Cowbell sandwich. Also worthy of note are side dishes like hush puppies, corn pudding, collards, and mac & cheese, which truly make the meal at City BBQ. 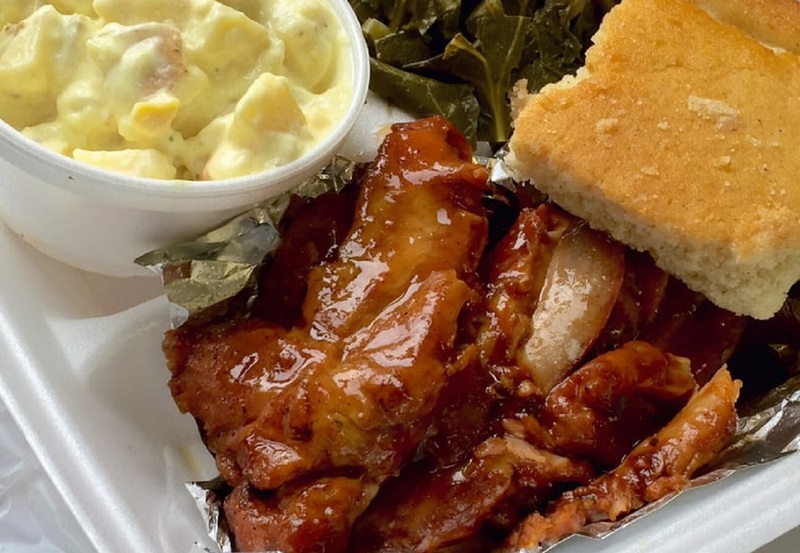 Residing in Olde Towne East behind a nondescript brick storefront is the hidden BBQ gem B&K Smoke House, a mostly-takeout joint known for its spectacular service and authentic meats. The most noteworthy and celebrated bite from this location is easily the Turkey Ribs, a portion of white meat from the bird’s shoulder that truly falls off the bone when munched on. B&K is also a favorite for brisket, pulled pork, ribs, and hearty traditional sides like collard greens, mac & cheese, and baked beans. After nearly two decades in business, the owners of Barley’s Smokehouse and Brewpub rebranded as Smokehouse Brewing Company in 2014. 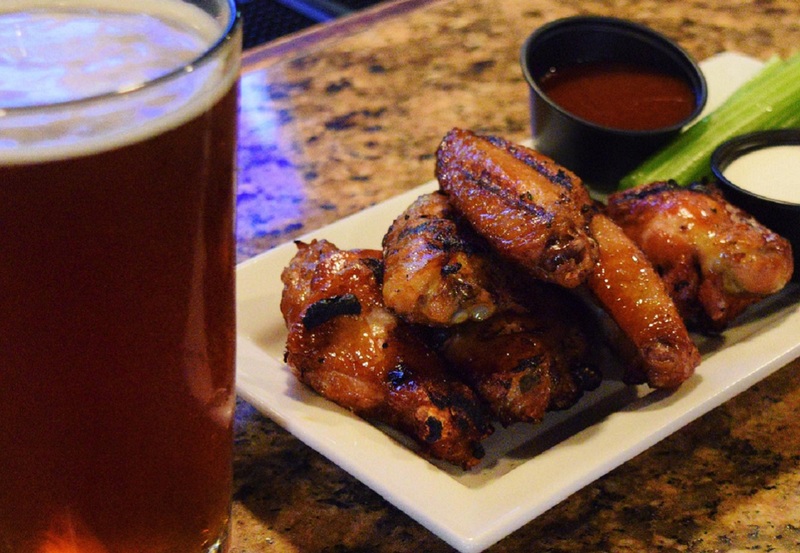 The brewery and BBQ hotspot now offers traditional eats like their wildly popular sauerkraut balls, bison burgers, spareribs, wings, brisket, meatloaf, and even rib tips, a dish usually found only at roadside smoke shacks. Smokehouse is also a staple for craft beer, offering a plethora of signature house beverages and an ever-rotating menu of seasonal resident and guest brews throughout the year. 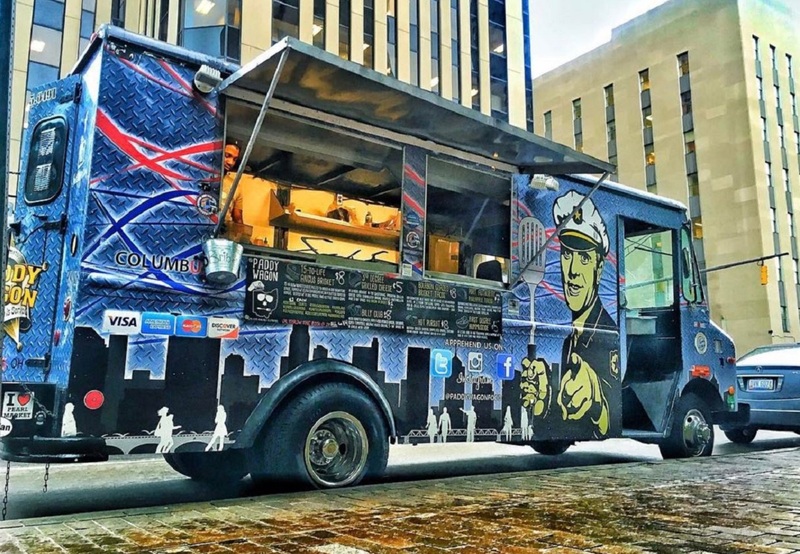 Often spotted on the streets of Downtown and on the patio at Pins Mechanical Co. is the campy police-themed Paddy Wagon, a food truck that has been serving festival-ready bites since 2010. 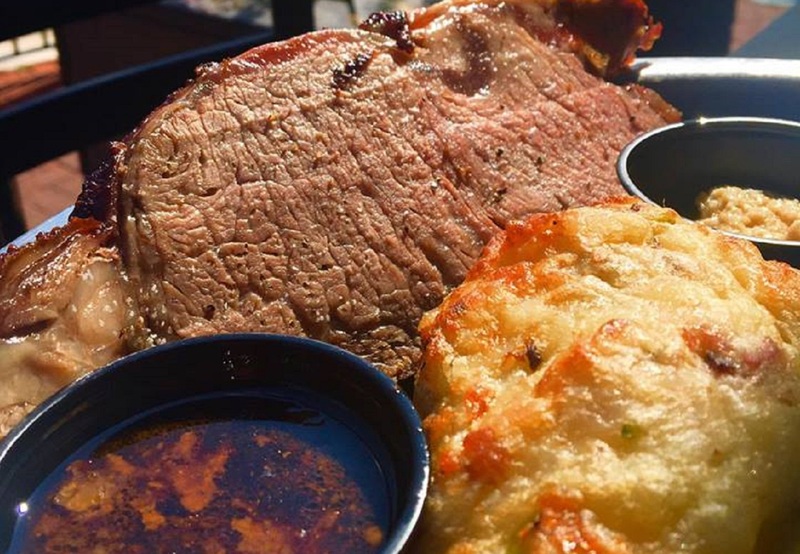 Although the eatery isn’t totally BBQ-focused, it makes our list simply for its infamous Angus beef brisket, which is slow-roasted for 15 hours and offered on a rotating seasonal menu on sandwiches, tacos, grilled cheese, and even nachos. Other menu items include buffalo chicken wraps, pineapple tacos, and hummus. In 1983, Yoho’s Catering was established as one of Columbus’ first restaurants and catering companies dedicated to southern-style commercial BBQ. After years of expansion, rebranding, and renovation, the company evolved to Holy Smoke BBQ at North Market, to what is now Barrel & Boar at the scenic Creekside-Gahanna. The “Scratch Kitchen” offers an eclectic menu of sandwiches, salads, made-to-order sides, and authentic BBQ, smoked daily with shagbark hickory or cherry wood. The location is also popular for beverages, with a weekend Bloody Mary Bar and rotating seasonal craft cocktail menu.